You may have heard of the term "loyalty program" and you may even be a member of a few yourself. Even if you understand the benefits of adding a loyalty program to your own store for your customers, it can seem like a very difficult or expensive task to start one and get customers to use it. This is not always the case. There are easy and affordable methods of developing a loyalty program that will lead your business to new heights. To properly begin the development of your store’s loyalty program, you must first understand what it is. Loyalty programs are intended to increase the number of shoppers and the amount of purchases they make at your business. In order to do so, incentives are offered customers for meeting a certain objective. For the customer, this could mean spending a certain amount of money or making a certain number of purchases in order to receive something for free or at a discounted rate. 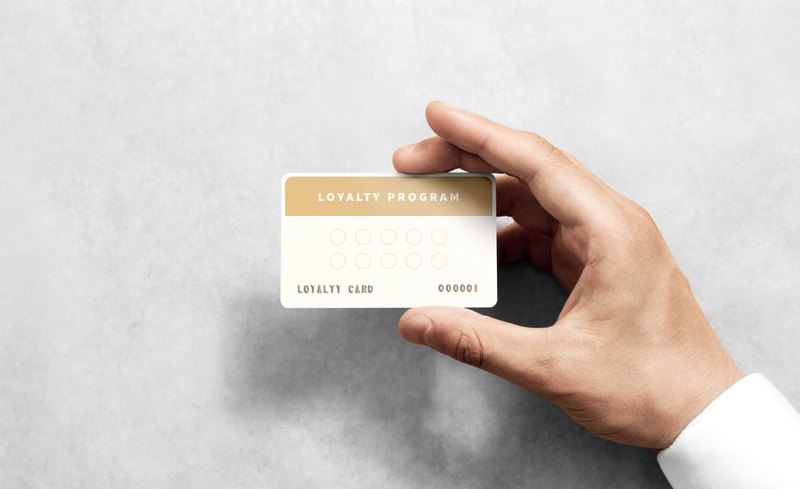 Loyalty programs could serve as research too. By collecting data and even assigning a unique identifier to each customer will allow you to begin a database of information, that will allow you to better understand your consumer. You do not need to spend tons of money on developing an easy manageable loyalty program. If it is your first time implementing such a program, it is important to make it simple and take your time while improving the program. Another strategy is outsourcing your loyalty program. There are companies, specifically technology based, that dedicate their services in helping stores build their rewards program. These businesses offer a wide range of services that vary in how detailed you wish your program to be. By outsourcing, you are taking many of the struggles away from yourself by allowing your program to be handled by others. However, if you are not the most technical person, do not worry! Beginning with a simple hole punch card will be enough. You give the card to a customer. This customer will need to come into your store and make a purchase during each visit, ten times within five months. Each time the customer makes a purchase, you will punch a hole in the card. Once you give the final, tenth, punch then you reward the customer with an incentive. This incentive is completely up to you. You could offer anything from a mug or a case of water to a discount, such as ten percent off. Want to reduce costs and save money? Click here to learn more. Want to learn more about reward programs for any C-Store? Click here.